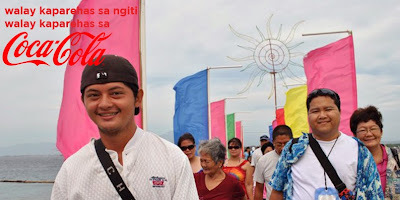 It seems that I have come a long way from a simple lass in the province of Davao del Sur to a true blooded Dabawenya that knows what I want! I was brought up in a conservative way and grew up in a family that loves excursion every weekend, to beach trip, travel to different places, and other fun get-togethers that aren't always complete without something refreshing, like icy cold Coca-Cola. 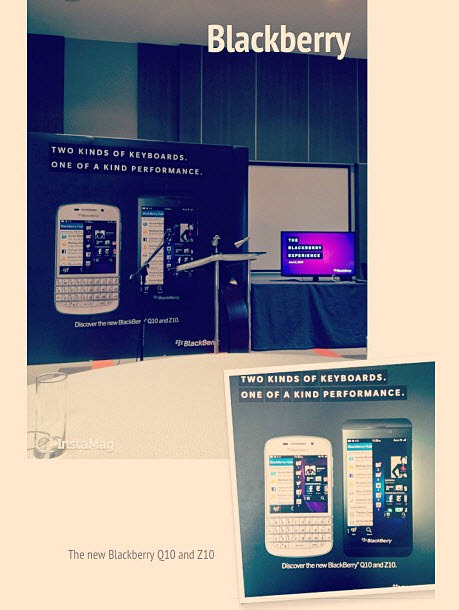 After visiting Manila, the BlackBerry Pilipinas treated the media and Davao bloggers an exclusive BlackBerry Q10 experience at the Radisson Park Inn Davao last June 6, 2013, a day before the official launching of Blackberry Q10.